Browse our current listings for office space to rent, lease or let in Knightsbridge, Central London or use our search filter. Contact us to arrange a viewing or for more information. The building has recently been upgraded and the office redecorated and re-carpeted. Period features and sash windows. Self contained kitchen and WC's. Located on the 1st floor, the office will be newly decorated and benefits from excellent natural light and a new AC system. The office has a large front open plan area and two rear office suites. 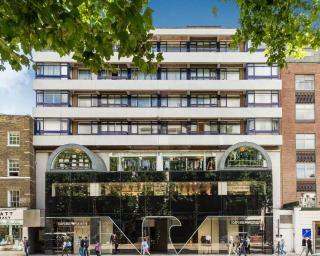 The property is located on the north side of Brompton Road, a popular thoroughfare which runs through the heart of Knightsbridge. 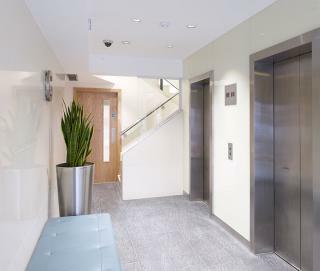 A purpose built 5 storey office building with an attractive reception area and two lifts serving all floors. Secure, underground car parking is also available by arrangement. Located on the north side of the street to the west of the junction with Montpelier Street and 3 minutes walk from Knightsbridge station. 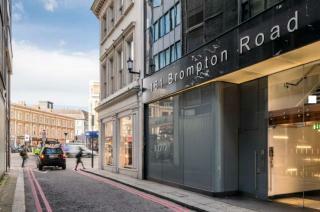 Located on the north side of the street just east of Brompton Square above a NatWest bank on ground, first and second floors and 6 minutes walk from South Kensington and Knightsbridge stations. 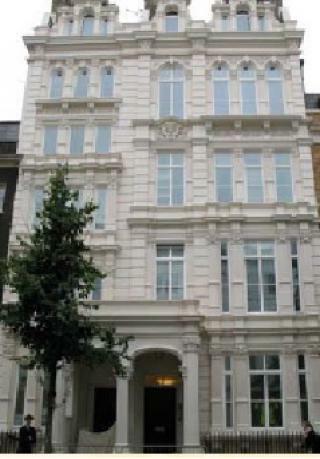 Located on the east side of the street just north of Harriet Street and 2 minutes walk from Knightsbridge station. A refurbished high quality open plan office space. 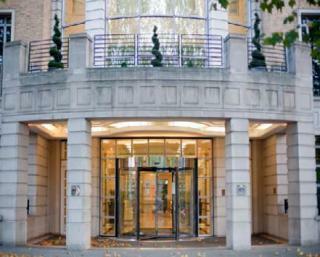 Located on the south side of the street just west of Harrods and 1 minute from Knightsbridge station. A highly sought-after address in South West London, Knightsbridge has some of the most instantly recognisable businesses in the city.Well known for its high end retail outlets, Knightsbridge is most famous for its department store Harrods, which along with Harvey Nichols make up some of the most exclusive shopping in the country. 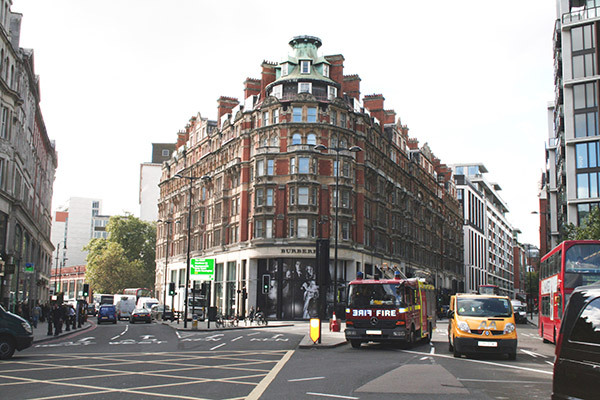 Businesses that choose office spaces to rent in Knightsbridge get to share some of the prestige that comes along with being in an extremely wealthy and exclusive area of the city. Companies trading internationally have the benefit of being in an area that has a host of foreign embassies and is instantly recognisable around the world. 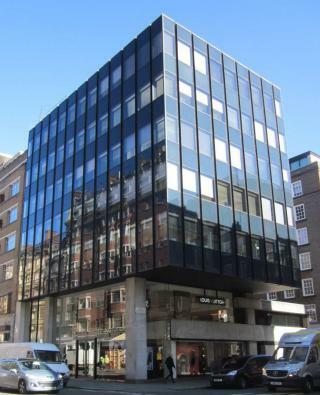 The office stock around Knightsbridge is highly sought-after and very desirable but is relatively hard to come by. Space in high quality office buildings around Hyde Park and the smaller mews encircling gardens in the district command handsome rents and are snapped up very quickly. 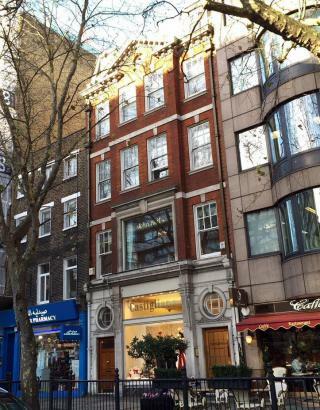 Elegant period properties converted to modern office spaces to let in Knightsbridge give all the amenities that a business could need right in the heart of this exclusive area of the city. 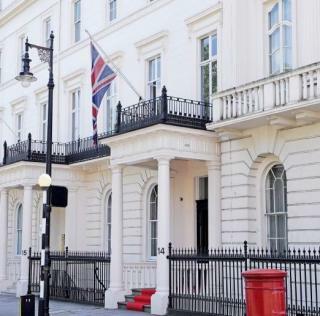 Bordering the other highly prized areas of Belgravia and Mayfair, Knightsbridge is no less prestigious an address for your business in the city. Choose from a range of listed buildings and Edwardian mansion houses converted for commercial use to a high standard and offering areas from a compact 500 square metres up to 1,000 plus including a range of services such as fully fitted staff kitchens and shower facilities to make your company an attractive place to work. Get in touch with Occupa Commercial Property Consultants a call on 020 7100 7500 for further information. 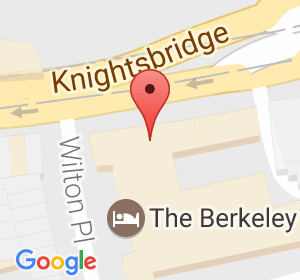 You can also search for Knightsbridge offices here.